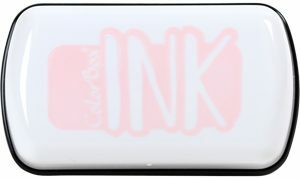 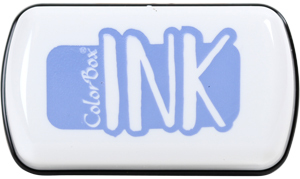 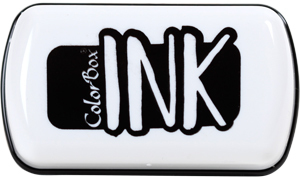 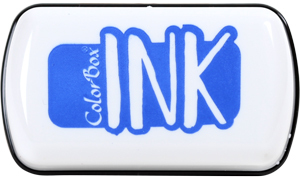 Effectively cleans ink from rubber, cling and clear stamps. Lightly scented. 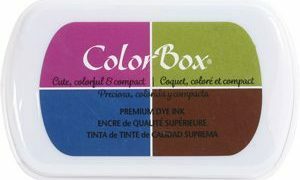 Remove excess ink from stamp. 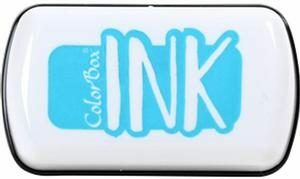 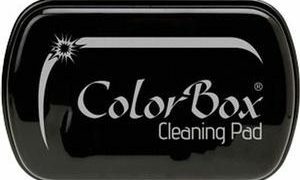 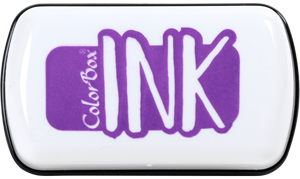 Directions: Tap stamp onto ColorBox® Cleaning Pad, wipe stamp with dry towel.